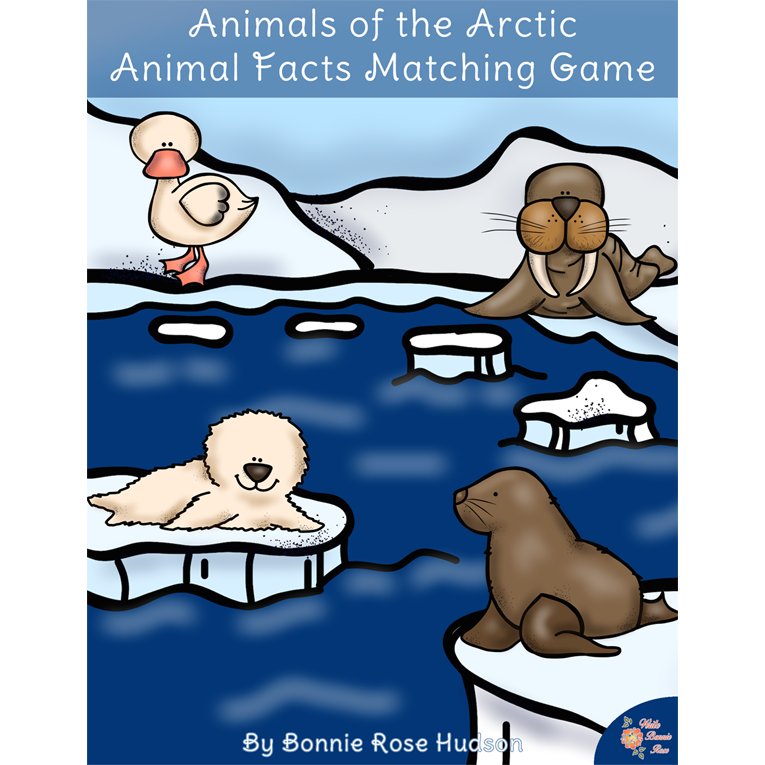 Meet the animals of the Arctic with this animal facts matching game. 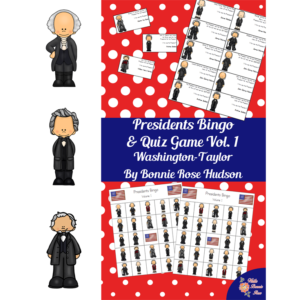 Two versions of this animal habitat game are included so children from preschool through elementary can enjoy playing. 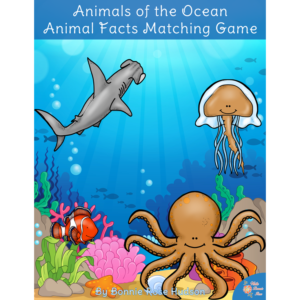 See a preview of Animals of the Arctic: Animal Facts Matching Game. 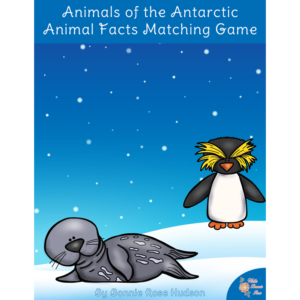 Meet the animals of the Arctic with this animal facts matching game. Discover things you never knew about the caribou, Arctic fox, lemming, moose, narwhal, Northern fur seal, harp seal, walrus, snow goose, puffin, beluga, and polar bear. 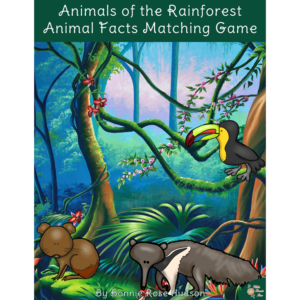 Two versions of this animal habitat game are included so children from preschool through elementary can enjoy playing.